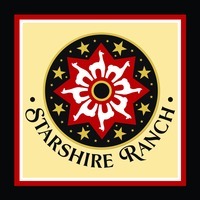 AAWW: Starshire Ranch is a farm located in Ellensburg, Washington owned by June and Erik Aploks. 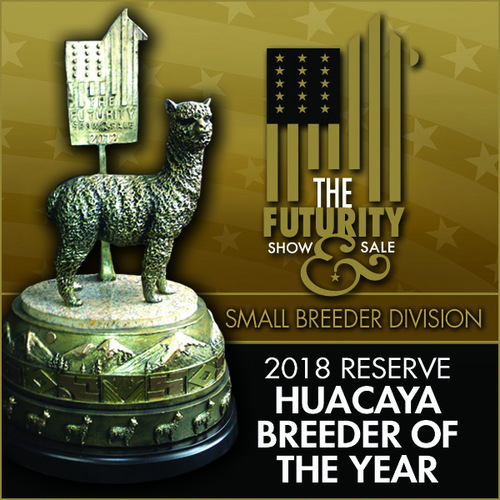 2018 Reserve Small Breeder of the Year! US Steel at 8.5 years old! Ready for Spring yet?! We are! Get 20% OFF with our Spring Sale! 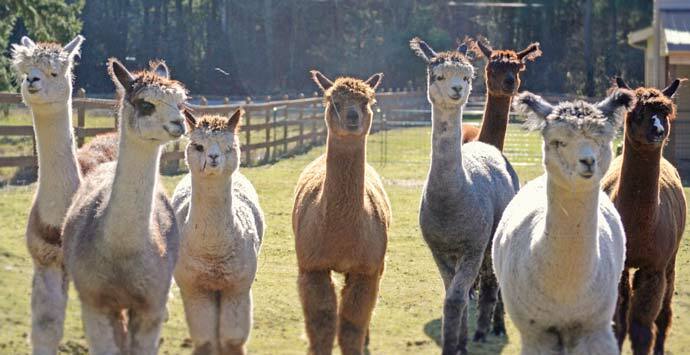 We need to make room for the upcoming 2019 cria.Take the opportunity to add great foundation females to your herd, many bred to 3X Herdsire of the Year, Neversummer's US Steel! Or, check out some of his awesome daughters! Just call or email, make an offer...we look forward to hearing from you! 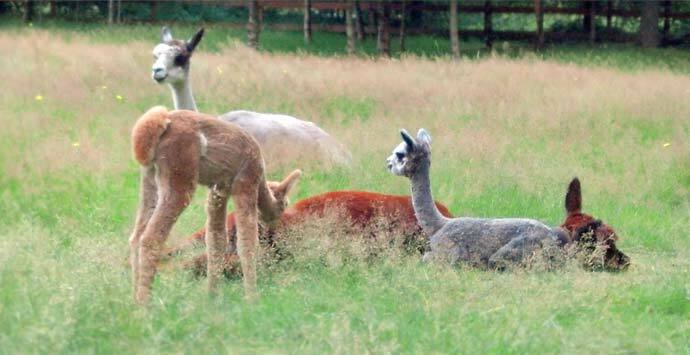 Huacaya Alpacas and Toggenburg goats. 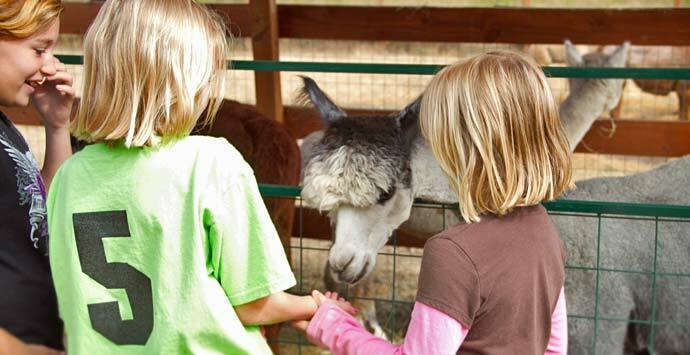 Nestled in the foothills NE of Ellensburg, Washington at just over 3100 feet, the goal of Starshire Ranch is to humanely raise quality breeding stock, Alpacas with exquisite fleece. 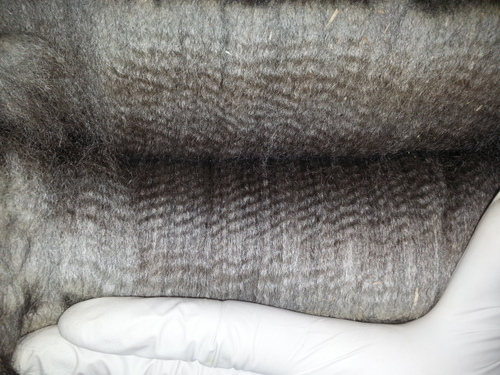 Our Huacaya Alpacas boast beautiful blankets with 14-23 microns. We also breed for temperament and mothering characteristics. 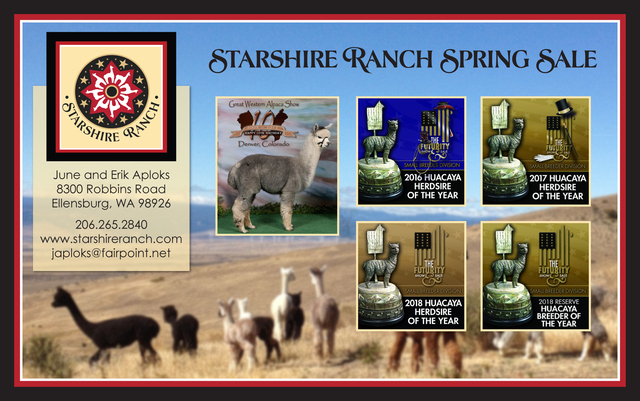 Starshire offers great products from the Starshire herd. 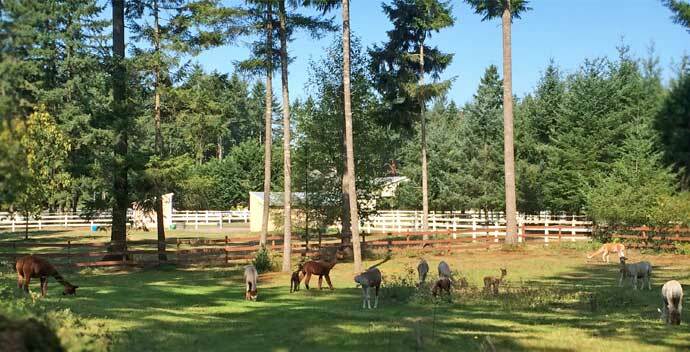 We've just added Toggenburg goats last year. Look for pictures to come on these awesome milk producers! Visit us on Facebook: June Aploks....you'll recognize our logo! All pregnant females sell with full reproductive and live-birth guarantees. 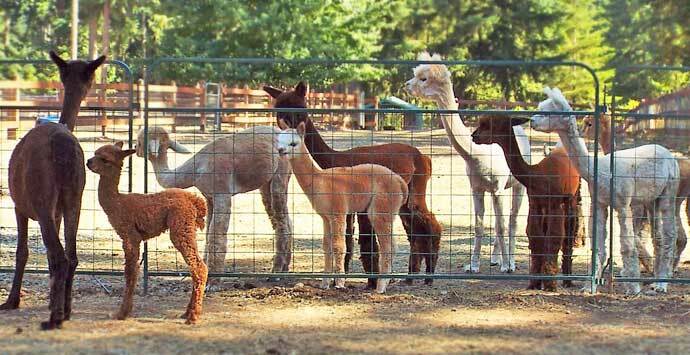 All breeding quality males sell with full reproductive guarantees. 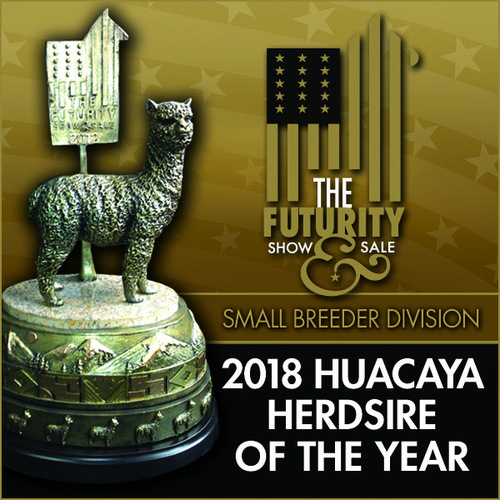 We are very excited to announce Neversummers US Steel takes his 3rd Futurity Huacaya Herdsire of the Year for Sires owned by a Small Breeder! 2018, 2017, 2016! Icing on the cake...Starshire Ranch earns the 2018 Reserve Breeder of the Year award, Small Farm division! 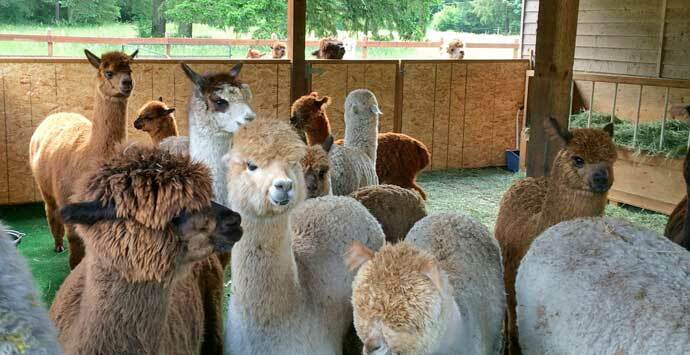 Look for us at Nationals, Alpacapalooza, Futurity, and CABA this year!